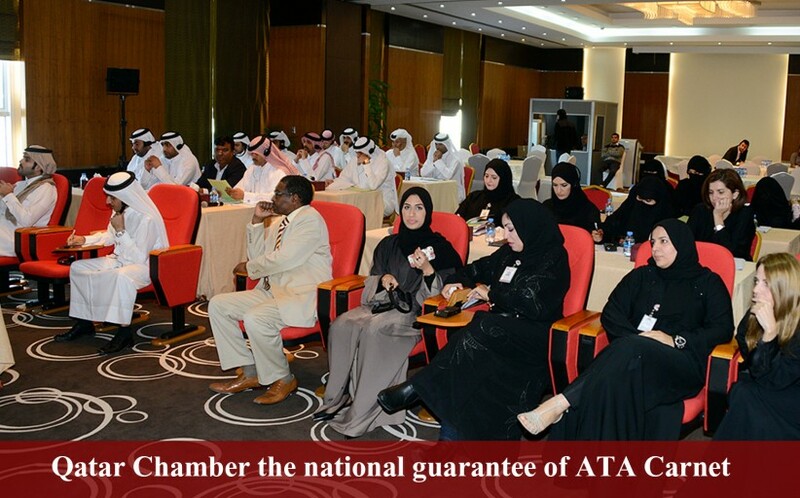 Qatar Chamber has been chosen to be the “national guarantee” for temporary admission system (ATA Carnet). The ATA system works a gateway for companies and institutions to help them to speed up the process of clearance of goods and equipment to be brought into the country for participation in exhibitions, conferences and seminars. 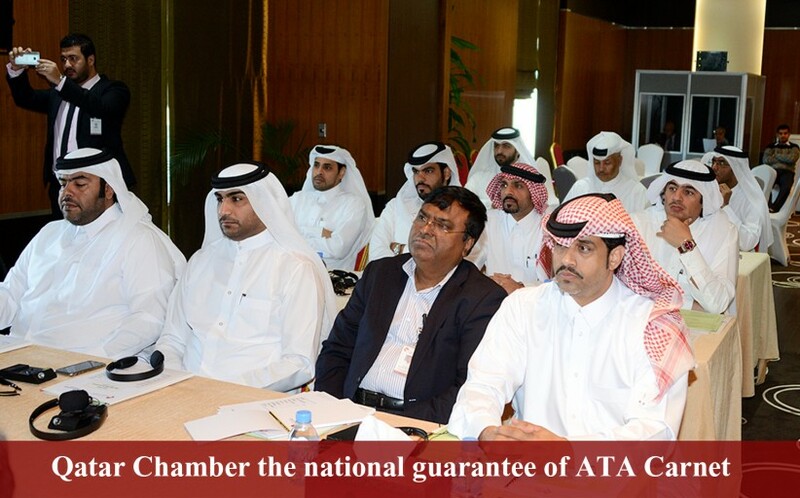 The announcement was made during a training workshop organized by the Chamber on the implementation of the new system in the presence of the Executive Director of the International Chamber – Asia, JO Sung Lee and participants from the General Authority of Customs and Qatar Chamber staff. Qatar Chamber head of Legal Affairs Dept. 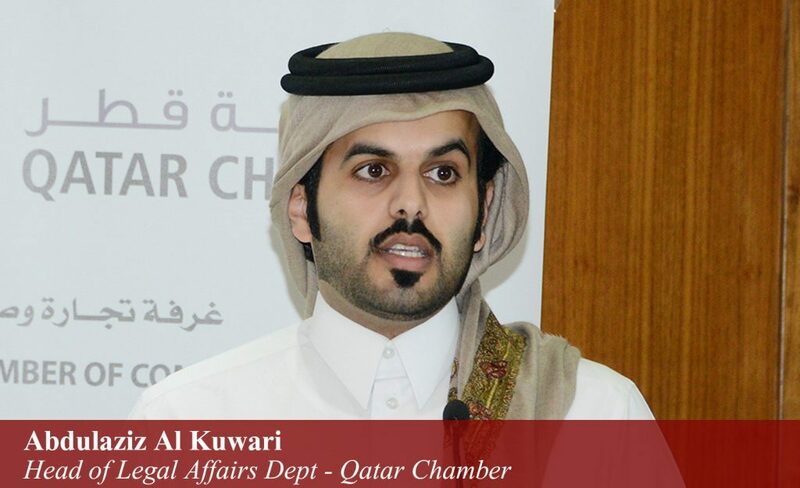 Abdulaziz Al Kuwari said the government is keen to be up-to-date with international developments in trade and investment. “Facilitating customs procedures is the cornerstone to support imports, exports and trade in general,” he added. Elaborating on the new system, al Kuwari explained that Istanbul International Convention requires a “national guarantee” to ensure customs duties and rights. 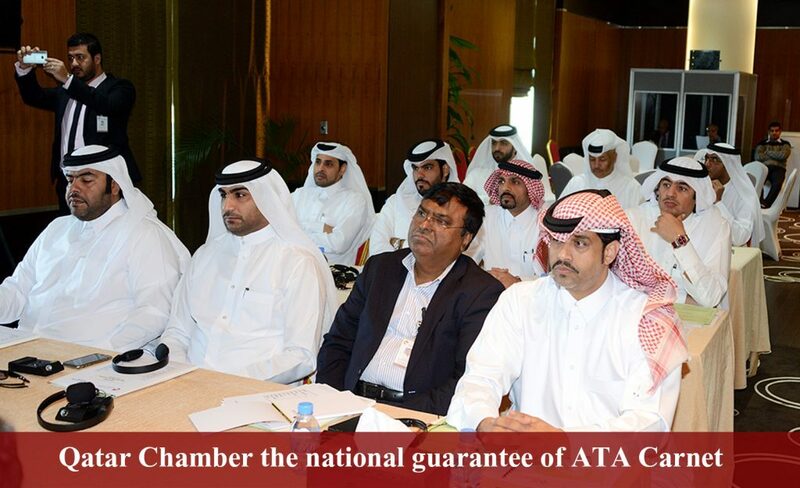 Jo Lee thanked Qatar Chamber for its effort in implementing the ATA Carnet temporary admission system. 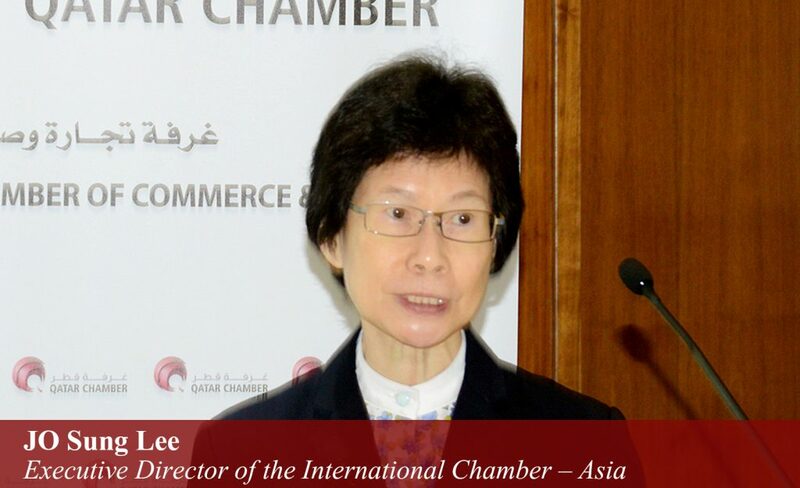 She said Qatar is the third country in the region to join the system, adding that this will contribute to enhancing Qatar as a global investment destination. ATA Carnet is an international uniform customs document issued in 75 countries which arw parties to the Customs Convention in ATA Carnet. It permits duty free temporary admission of goods into a member country without the need to raise the customs bond, payment of duty and fulfillment of other customs formalities in one or a number of foreign countries. It is a perfect illustration of how close cooperation between business and customs can facilitate and stimulate international trade. It operates under the International Customs Conventions administered by the World Customs Organization (WCO).